After the completion of two schedules, it is now revealed that the third schedule of Robot 2 Action Scenes to be shot in Feroz Shah Kotla Stadium Delhi. The team of Robot 2 has already completed two important schedules in Chennai’s EVP Theme Park and some live locations in Royappettah. Apparently, the third major schedule of Robot 2 Action scenes to be shot in Feroz Shah Kotla Stadium in Delhi. Some breathtaking action sequences will be shot in this schedule. Heavy robotic equipments and highly-sophisiticated vehicles will soon be transported to the shooting spot over the next few days. The shooting in Delhi is expected to start soon and will last for nearly three weeks. There is a buzz going around that the film might have only one song. 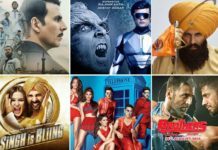 Considering the fact that over the years, we have seen some of the most breathtaking visuals in the songs of director Shankar Shanmugham’s movies, this is rather shocking. However an official announcement about this is yet to be made. 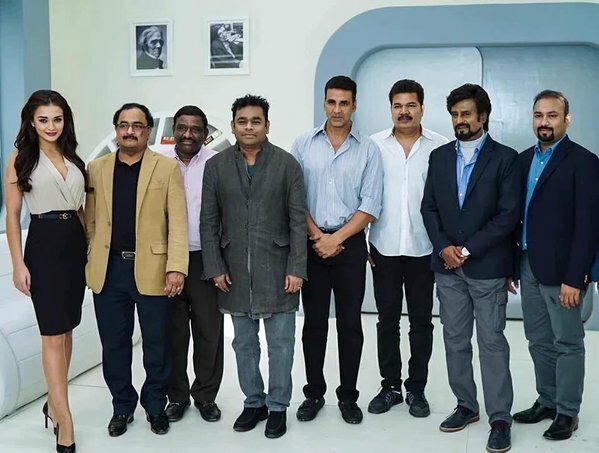 Robot 2 stars Rajinikanth, Akshay Kumar and Amy Jackson in lead roles. The makers of Robot 2 Lyca Productions have made it official that the total investment in the movie will be 350 crore.